James Kimani was arrested on June 24th 2018 after he was found slaughtering a cat in Nakuru. He told journalists that he had been selling cat meat to unsuspecting samosa vendors since 2012. 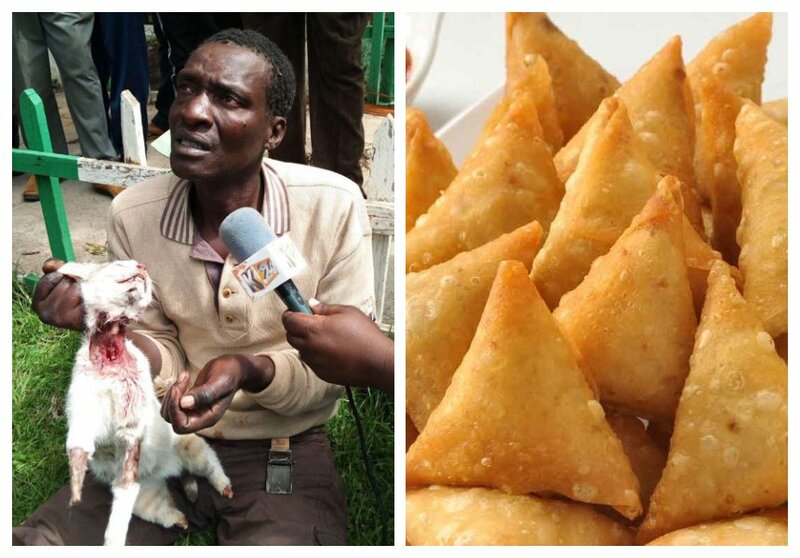 Kimani also claimed to have sold over 1,000 cat meat to samosa vendors. Chief Magistrate Benard Mararo sentenced Kimani to three years in jail after he pleaded guilty of slaughtering cats for the purpose of human consumption. 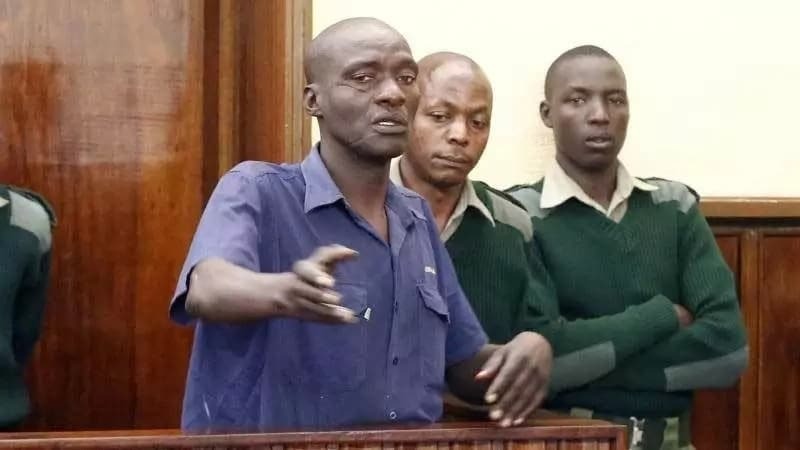 The Nakuru cat meat seller successfully appealed Chief Magistrate Benard Mararo ruling, Justice Joel Ngugi on Tuesday July 10 reduced Kimani’s sentence by one year. In the first ruling, Kimani’s sentence included two years imprisonment with an option of a Kes 200,000 fine for the charges of slaughtering the cat for the purpose of human consumption, and another 1 year or a fine of Kes 50,000 for the second count of slaughtering an animal in undesignated place. Justice Joel Ngugi reduced Kimani’s sentence by one year noting that Chief Magistrate Bernard Mararo erred in handing the cat meat seller a fine of Kes 50,000 instead of Kes 10,000 for the second count.